Listen to Vince Staples' new Kendrick Lamar-featured collab "Yeah Right." 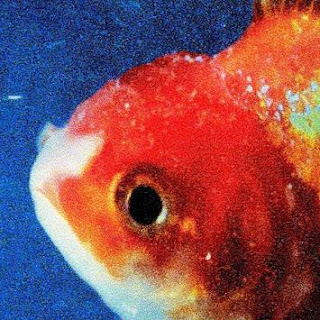 At the stroke of midnight, Vince Staples’ highly anticipated sophomore album, Big Fish Theory, was finally made available on iTunes & all streaming platforms after a minor setback last month. Laced with 14 records in total, the follow up to las year’s Prima Donna EP features guest contributions from the likes Kendrick Lamar, Juicy J, Ty Dolls $ign, A$AP Rocky, & more. With that said, it’s only right we highlight arguably the most anticipated record from the tape called “Yeah Right” featuring Kucka & TDE’s own Kendrick Lamar, who absolutely murders his verse. Produced by Flume & Sophie, take a listen to the bass-heavy record & let us know what you think!